Nissan and its venerable brand, Datsun, have been selected as the featured brands for the Historic Sportscar Racing Speedfest vintage races at the upcoming Classic Motorsports Mitty in Road Atlanta. The 41st edition of "The Mitty" aims to celebrate the past, present, and future of sports car racing, and it's easy to see why Nissan is this year's featured manufacturer. The Japanese automaker has fielded cars from the lowest to the highest forms of motorsports for more than 50 years, and its race cars have conquered famed venues including Sebring and Le Mans. 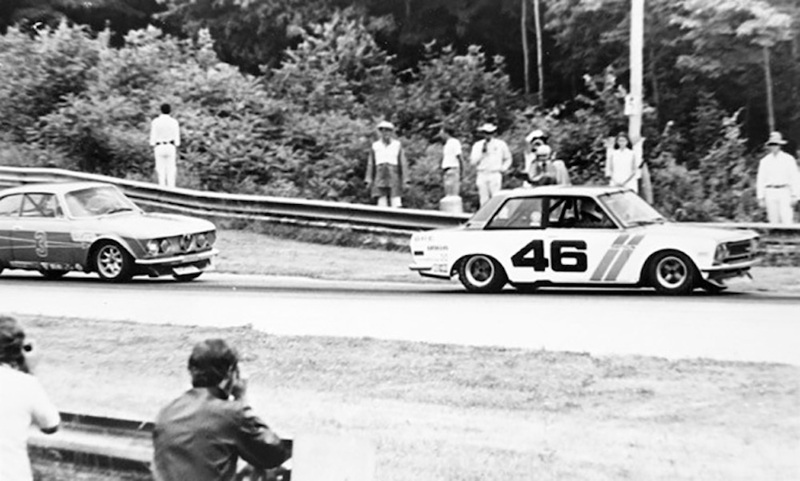 Iconic and historic machinery will be in attendance at the gathering, such as the BRE Datsun 510 that won several Sports Car Club of America titles, as well as the IMSA-dominating GTP ZX-Turbo that managed to defeat the mighty Porsche 962 factory race car. 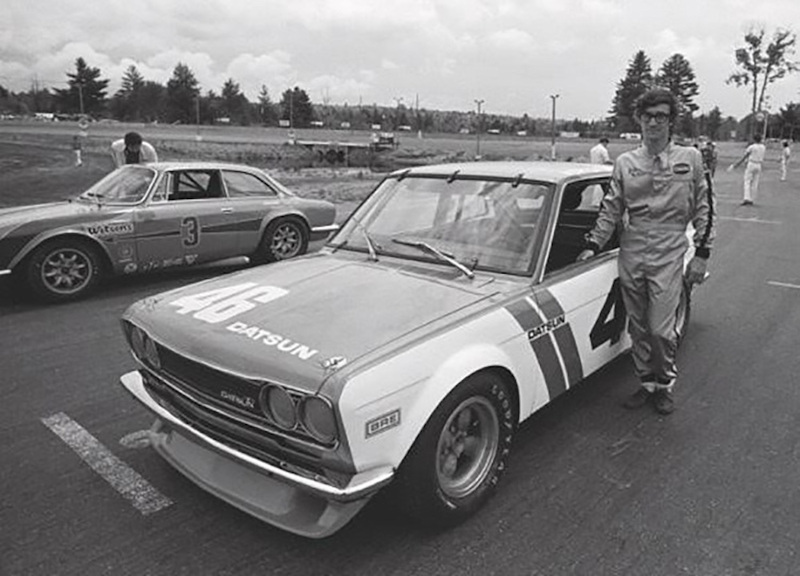 In addition, legendary Datsun/Nissan race driver John Morton will serve as the grand marshal. 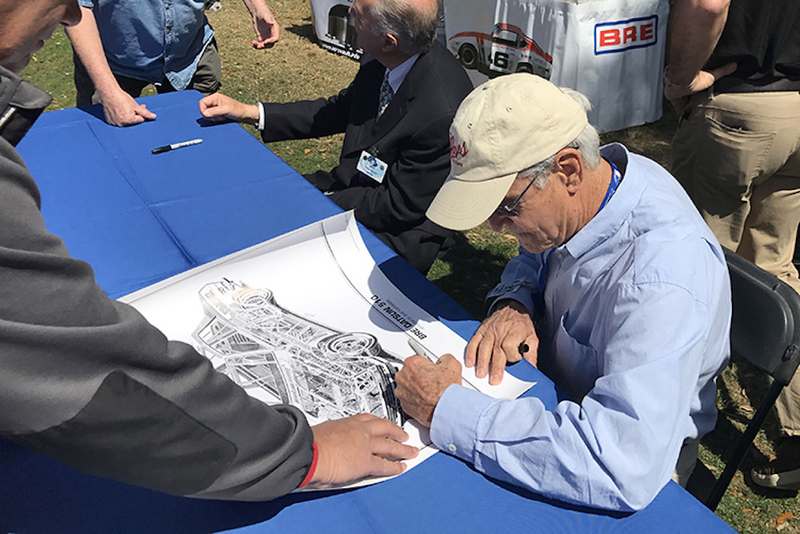 Morton successfully piloted those race cars to several victories during the '80s and '90s. "It's a real honor to be named grand marshal," said Morton. "Road Atlanta is right up there with the best road racing tracks in the country, so I'm pleased to be honored in this way. 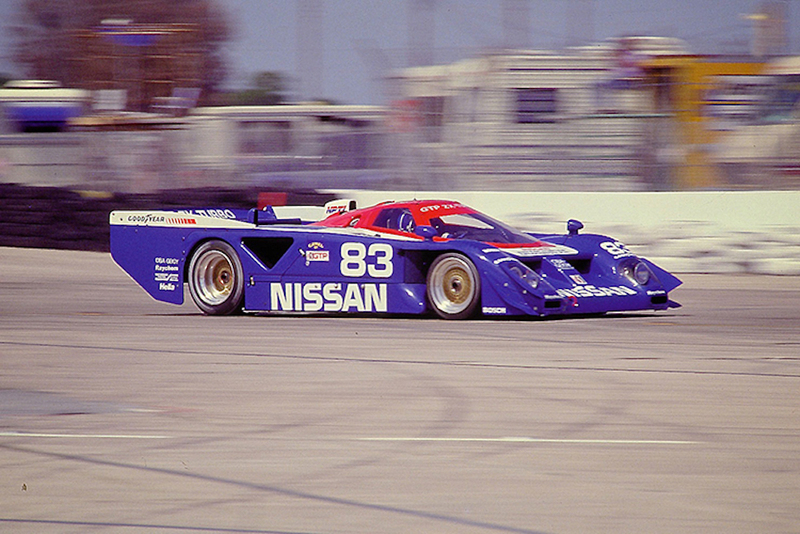 Nissan has a tremendous racing heritage that goes back even before BRE, but it really blossomed under BRE in 1970 and continued through the GTP era. Nissan has a tremendous amount of racing credibility. An awful lot of people still support Nissan and Datsun in racing today, and most of that enthusiasm goes back 50 years." This year the legendary event will host several pre-Mitty events, such as a group drive on "The Tail of the Dragon" in Tennessee, a driving experience at the Porsche Center in Atlanta, and of course the vintage races at Road Atlanta. The 2018 Mitty will take place the weekend of April 26 through April 29.